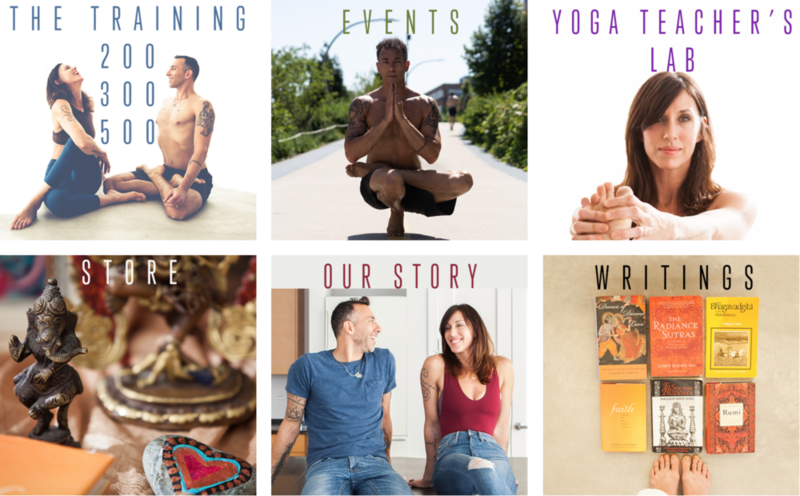 See how one of my yoga client’s utilizes their images for their website marketing and branding. We use all of her photos for our website, promotional materials, and social media. Her pictures are as much of our brand as anything else.